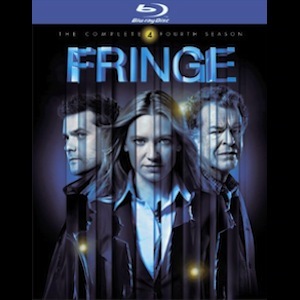 FRiNGEcasting With Wayne and Dan #106 – FRiNGE S5 Ep#03 The Recordist. Another podcast produced by Wayne Henderson: Media Voice-Overs. 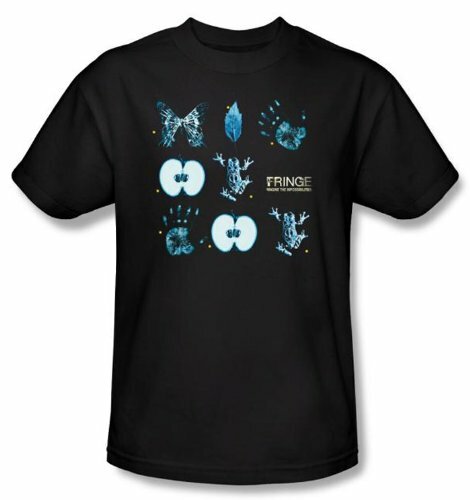 > We discuss FRiNGE, season 5, episode 03 – “The Recordist”. > FRiNGE Quote Of The Week from Scott Hertzog at the SciFi Diner Podcast. > We share some more awesome listener feedback from the FRiNGEcasting Listener Community! > Question: Are you enjoying the Betamax videotape scavenger hunt? Give this episode a listen, and then let us know what you think by calling (904) 469-7469 or leaving a reply in the Comments section here. Thank you. 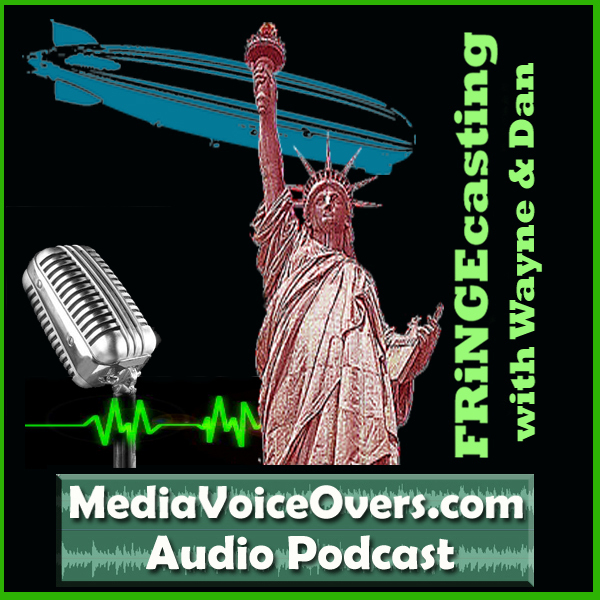 Please click here to leave an iTunes review for the FRiNGEcasting With Wayne And Dan podcast. Thank you so much for “Tuning In”! *The TIWWH Media Voice-Overs podcast store is an affiliate Amazon.com store which provides small commissions to help defray some of the costs of producing this show for you. 1) They needed the copper for the suit to safely get the crystals in the mine. Since there was no copper to trade for, the recordist sacrificed himself by going into the mine unprotected and collecting the crystals in the time he had available. 2) We saw them picking the black stuff that had already accumulated on our heroes off their bodies. If they had stayed much longer then some of it might have built up that they couldn’t just pick off. Since they left relatively quickly, this should not be a problem for them to worry about. Thanks again Neil. You made the whole copper/crystals/black goo scenes make more sense, than what they did to Dan and I after on,y one viewing. 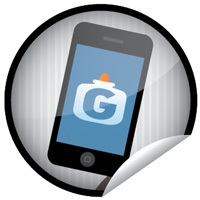 You rock!!! !